Posted in: Daily Posts. 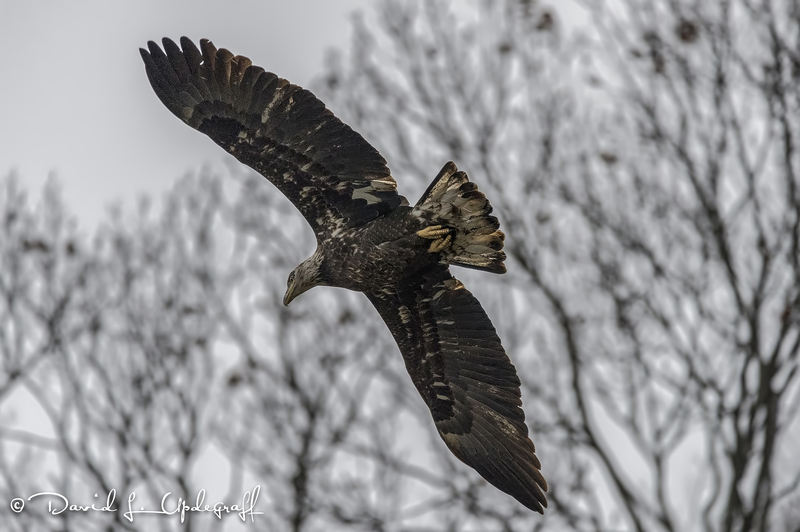 Tagged: Aerial Photography, Bald Eagles, Eagle Photography, Love of Photography, Mississippi River, Wildlife Photography. I have three images for you today. The first eagle images of the season. 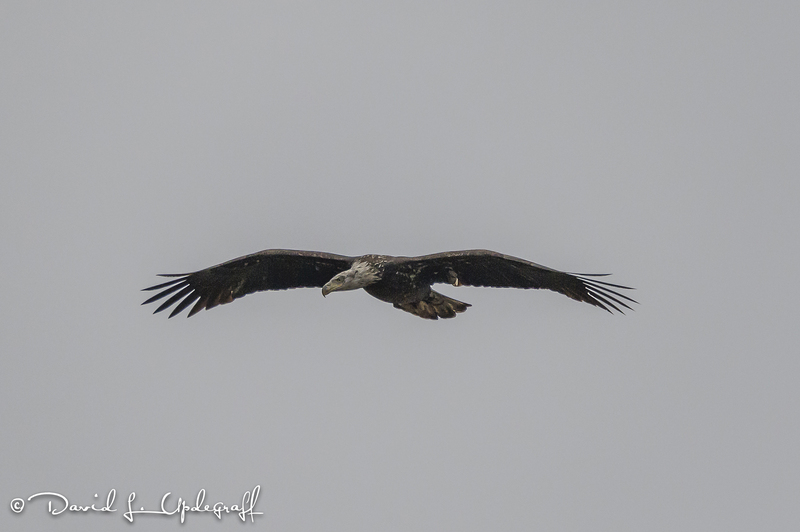 Even though the weather was lousy for photography I decided to go out and see what I could find. An interesting story to tell, which again shows why I love photography so much. After yesterday’s post I received a text message from my good friend Rick. He was commenting on the barge image and said that he knew the guy who was piloting the helper tug. He wondered if I would mind if he sent him a copy of the image. I told him if his buddy would email me I would send him the high-resolution original image and he could print it to whatever size he wanted. When I got home there was an email from Jeremy, the tug boat Captain. He thanked me for the image and invited me to come along and ride with him and photograph a locking process. WOW! What an opportunity. Hope to get that done before the barge traffic ends for the season. I took a lot of images but there were very few that I would even process. It was raining intermittently as well so it was not a day for outdoor photography. That’s it for today. Back to work for me. I enjoyed the 5 days off. Posted in: Daily Posts. 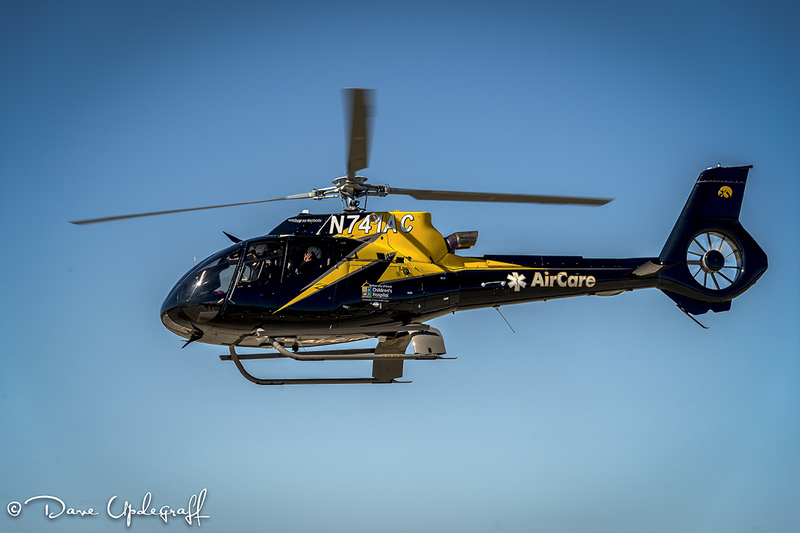 Tagged: Aerial Photography, Helicopter Photography, landscape photography, Photography. 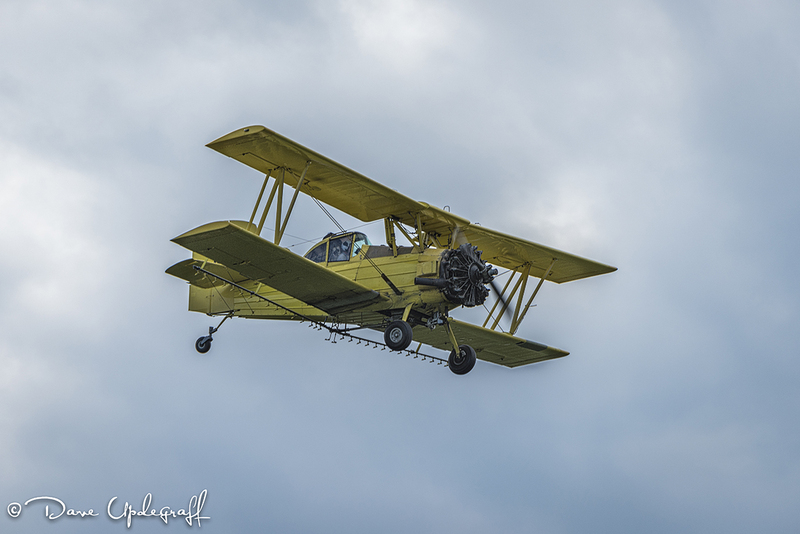 A mixed bag of images for you today. No award winners here but they were of interest to me so I made an image of them. Our company had its annual golf outing on Monday and we played in Clinton, Iowa at the Valley Oaks Country Club. 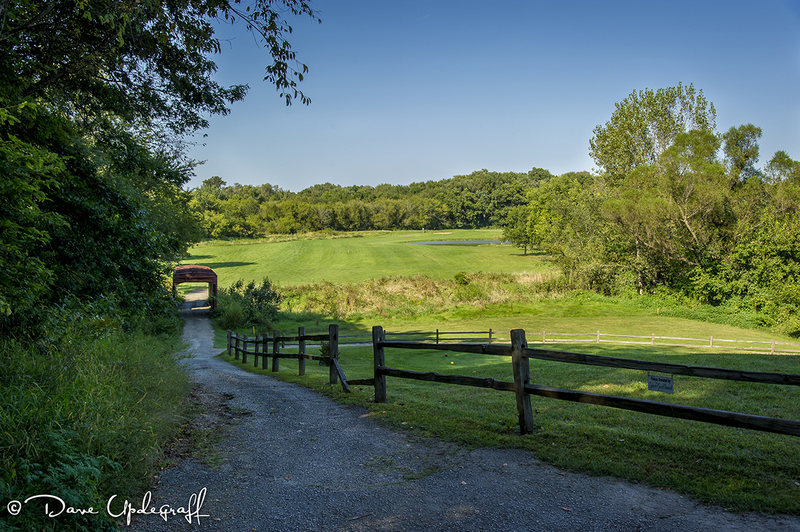 The layout of this hole caught my attention so I made a photograph. 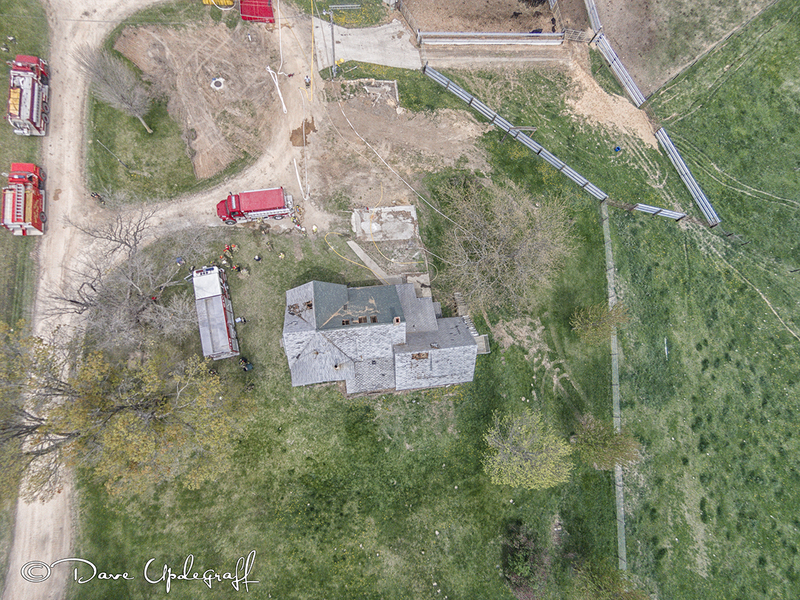 The bridge is actually an old railroad box car that has been placed over a small stream and the floor has become a wooden bridge over the stream. Makes a nice visual presentation. 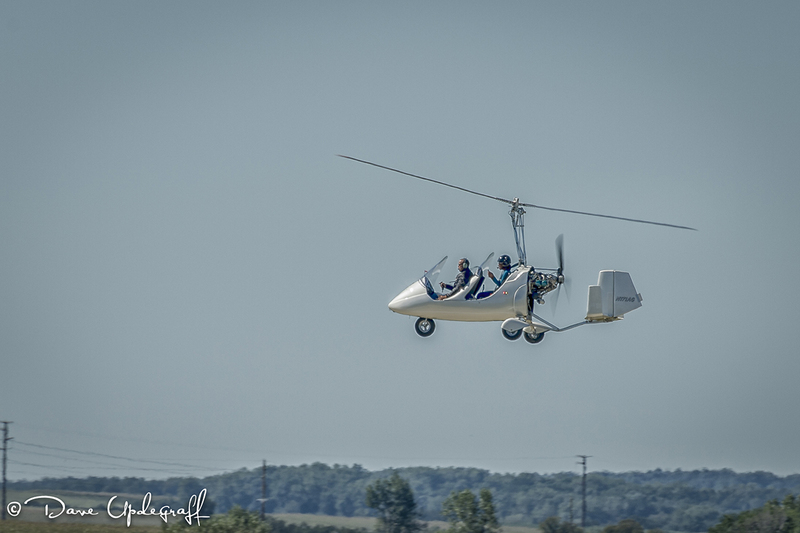 Another frequent visitor to the Fly In is this gyro copter. The owner has been there for at least the last three years giving rides. Someone told me that he is actually a dealer for this brand of Gyro. That’s it for today. 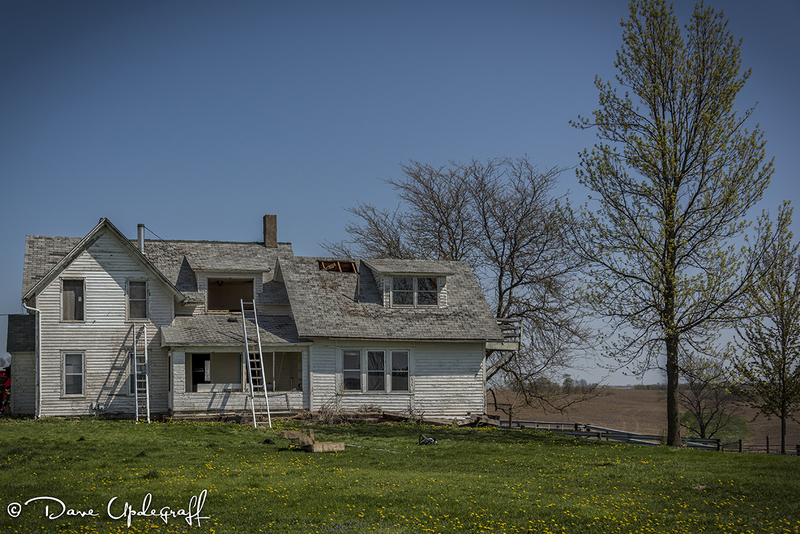 I’ve been busy photographing some images for the City of Maquoketa. They are building a new website and wanted some images reflective of the community. I’ve also been building a website for a political candidate so my shooting time has been somewhat limited. Hopefully this coming weekend I can shoot some harvest images. Posted in: Daily Posts. 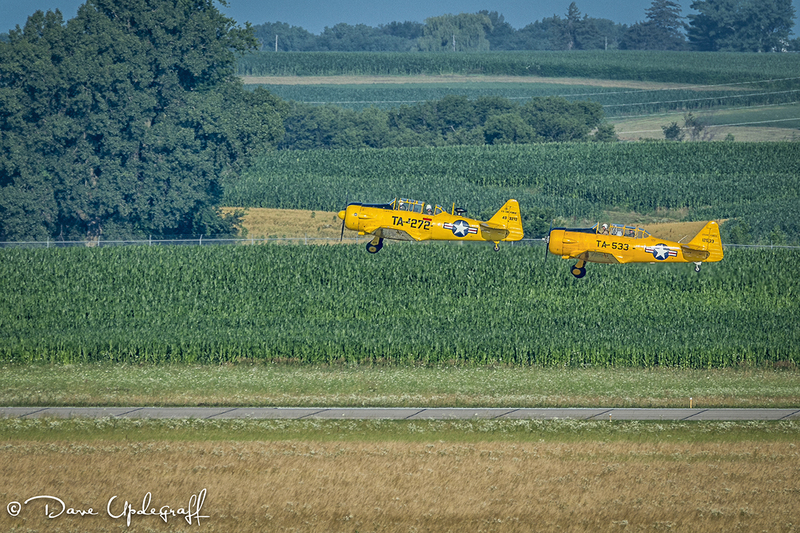 Tagged: Aerial Photography, Crop Dusting, landscape photography, Nikon 80 - 400 mm VRII Lens, Photography. Look up in the sky, it’s a bird, a plane… Well for me, it really doesn’t matter. If it can fly I want to photograph it. 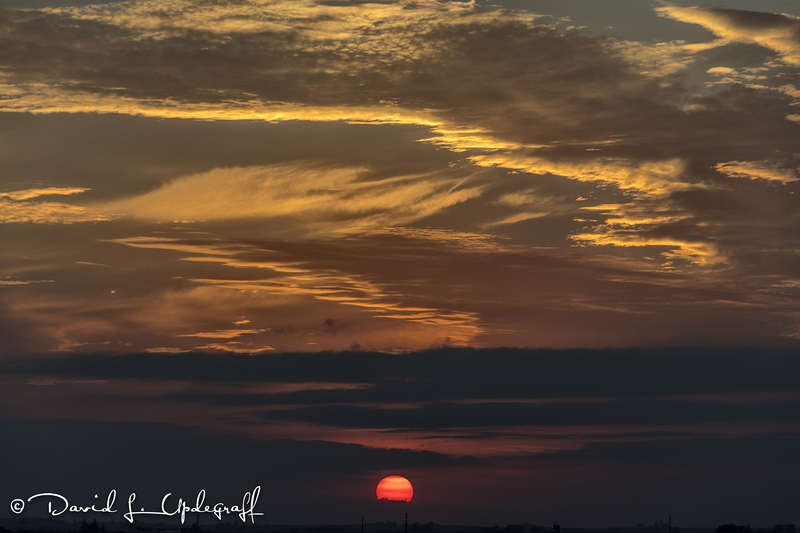 On my way home last evening I caught a glimpse of something large flying low close to the horizon. So naturally I found a place to turn around and investigate. 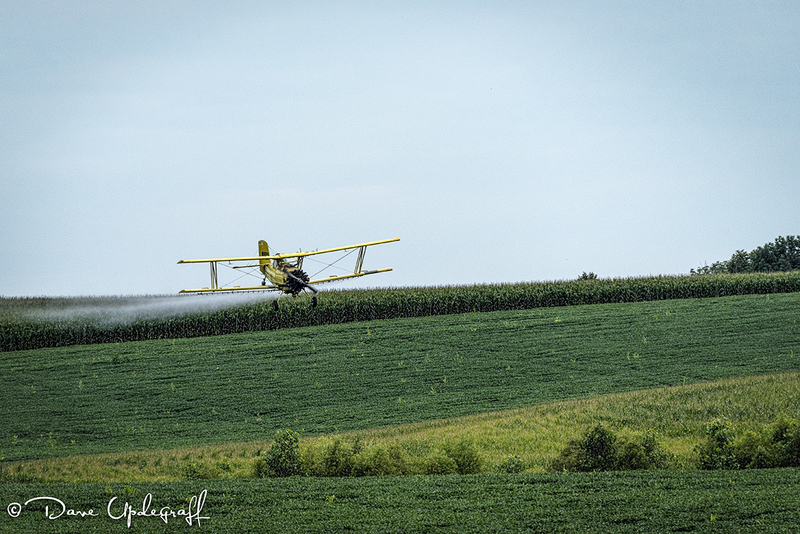 This guy was spraying a bean field that was some distance from the highway. 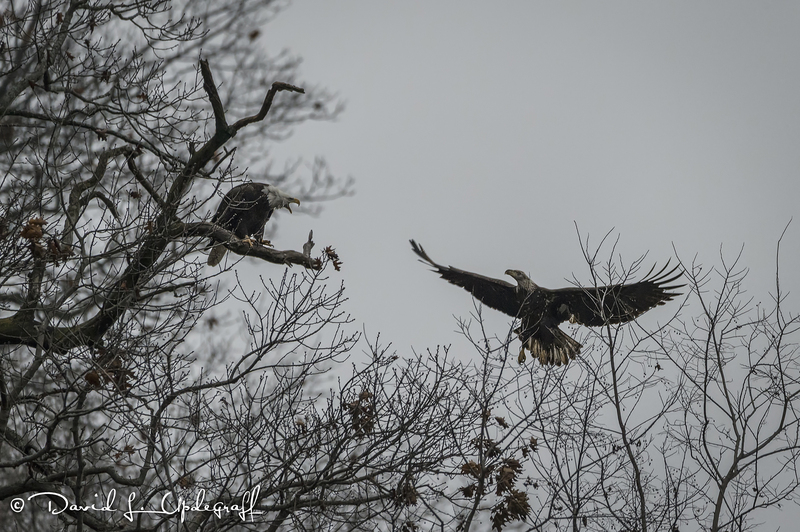 So I parked on a gravel road well off the highway and grabbed my 80 – 400 mm lens. This lens has become my favorite go to lens. 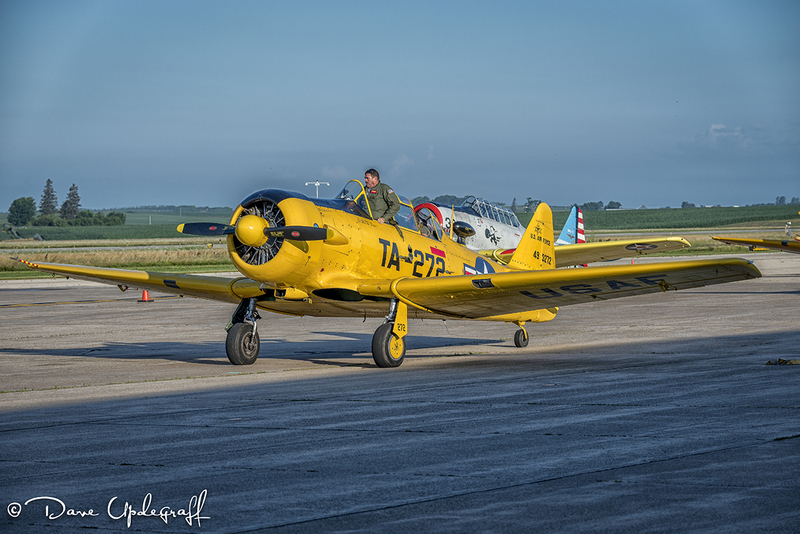 It isn’t perfect for every type of shot but it gives me enough range and versatility that I can shoot a variety of subjects and scenes so I can capture the action or moment. Now as the image above shows I was relatively far from the action and that was okay with me. I didn’t want to be breathing the spray and I had a good focal range with my lens. What I didn’t expect was for him to make two passes directly over me. No spray of course but it was obvious that he could see me standing there with a long lens and so he made a couple of photographic passes for me, which I really appreciated. 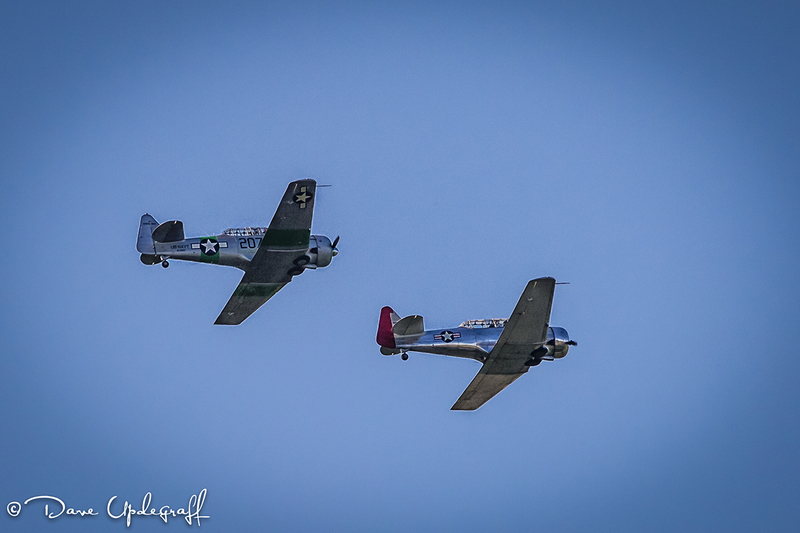 In fact on the shot above I had to zoom back in to only a 100 mm to get the entire plane in the frame. 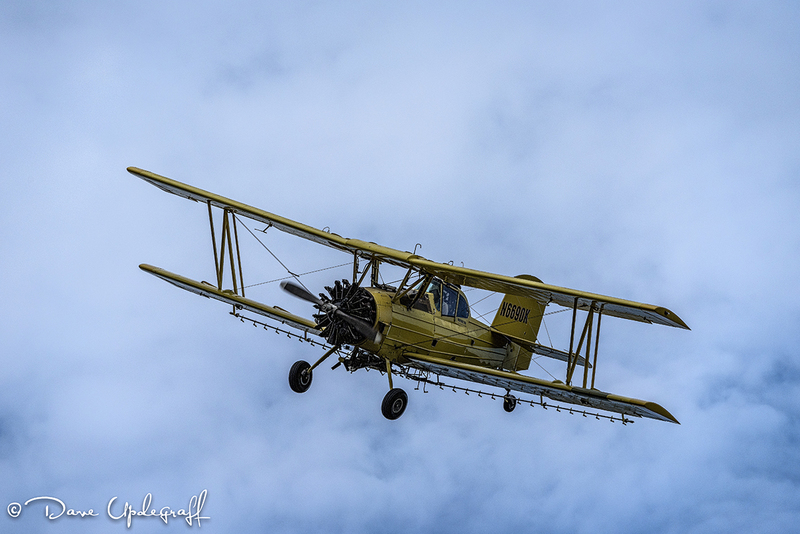 I could feel the vibration of that big radial motor as he flew over me. Posted in: Daily Posts. 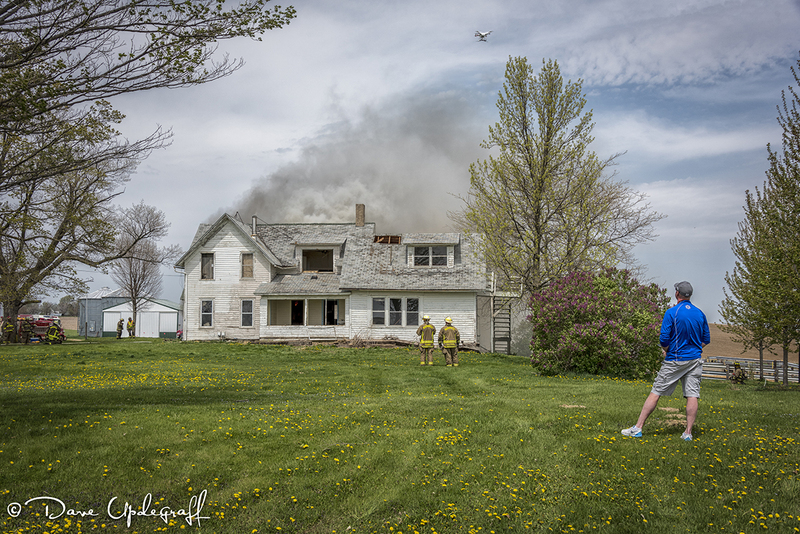 Tagged: Aerial Photography, DJI Phantom Quad Copters, Fire Scene Video, Maquoketa Fire Department, Photography. 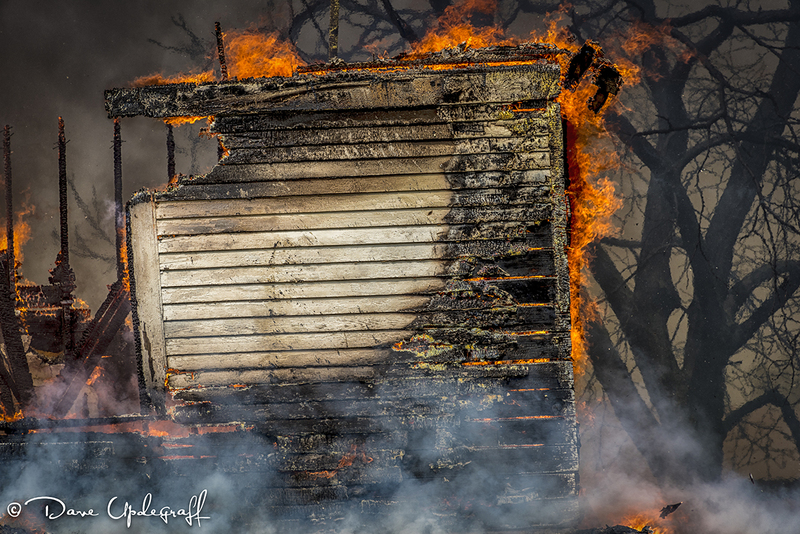 Up close and personal with the fire in this image. This was pretty cool how the entire structure collapsed in on itself. The result of excellent planning and execution. 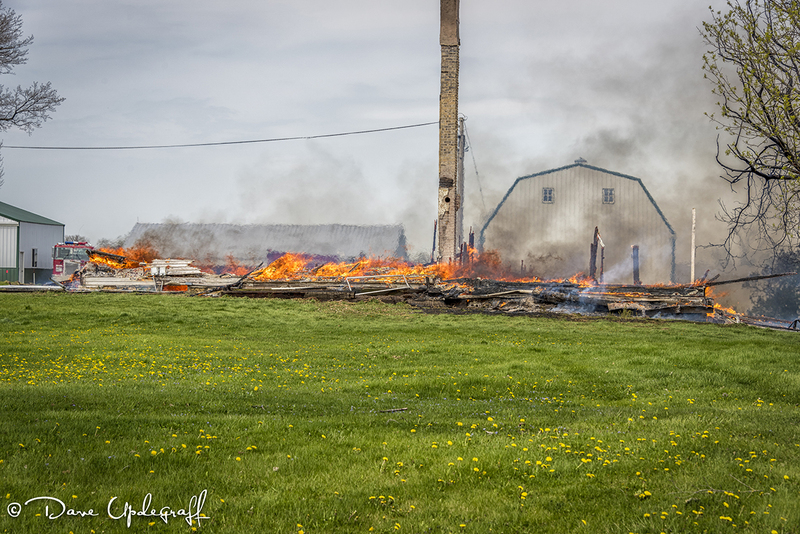 Once the fire started it didn’t take long to completely consume the structure. I’ll say it again there is something that is very engrossing about watching a fire. It’s exciting, emotional, and scary all at the same time. I shot this image with my new Sigma AF 15 mm f2.8 diagonal fish-eye lens. I’ve never had a super wide-angle lens. I’m still in the newbie stage of shooting with it so I haven’t really learned how to make the best use of it. This is Brandon Beck. As you recall Brandon is an investigator with the Jackson County Sheriff’s Department and is an avid pilot of Phantom Quad Copters. He stopped by my office yesterday to bring me some really neat stickers he had created for the Phantom. While there he showed me his video of the fire scene. It is a little over 3.5 minutes and beautifully rendered. I told you a few days ago that Brendon attached a GoPro camera on the fire helmet of his brother, Bjorn. Bjorn was going to do some fire heat training and they wanted to capture that on video. Click here to see this great video. That’s it for today. Hope you enjoy your day. I’m doing some training at Camp Courageous today. One of my favorite training sessions to do. Posted in: Daily Posts. 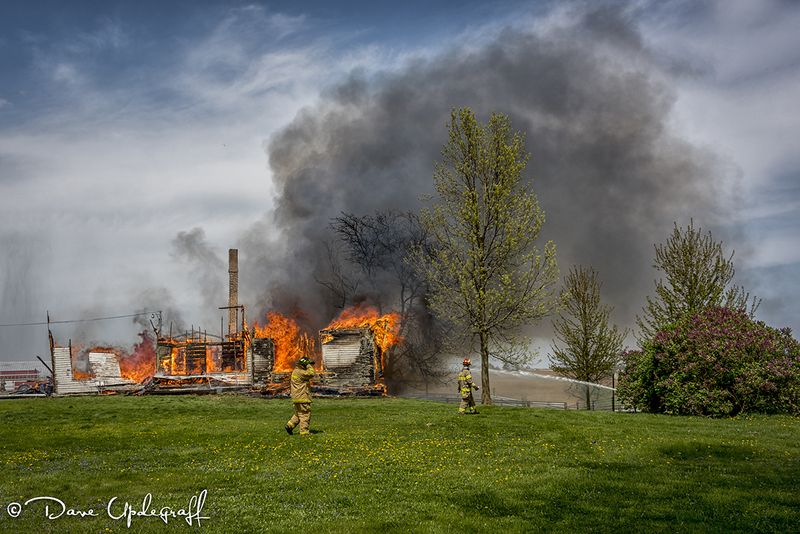 Tagged: Aerial Photography, Fire Training, House Burn, Maquoketa Fire Department, Photography. I had one of the most enjoyable days in recent memory yesterday. 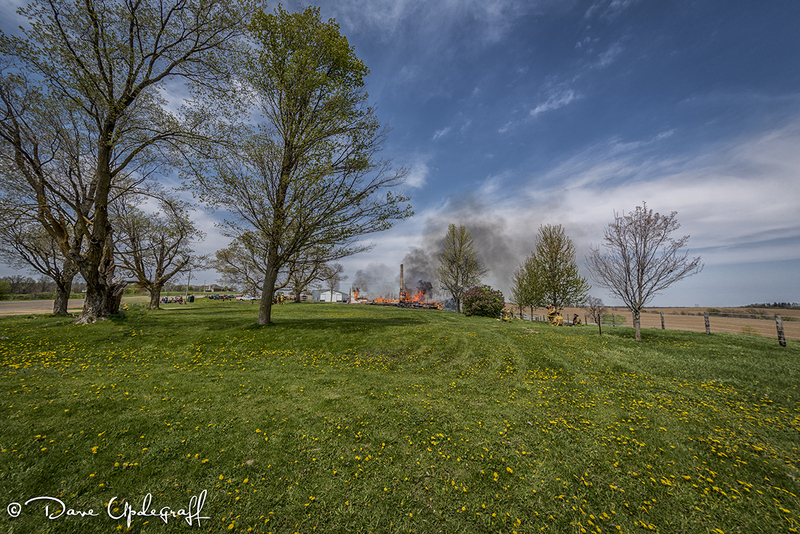 Mark Beck, long time Fire Chief of the Maquoketa Fire Department graciously invited me to attend and photograph a training session and house burn at a location close to Maquoketa. 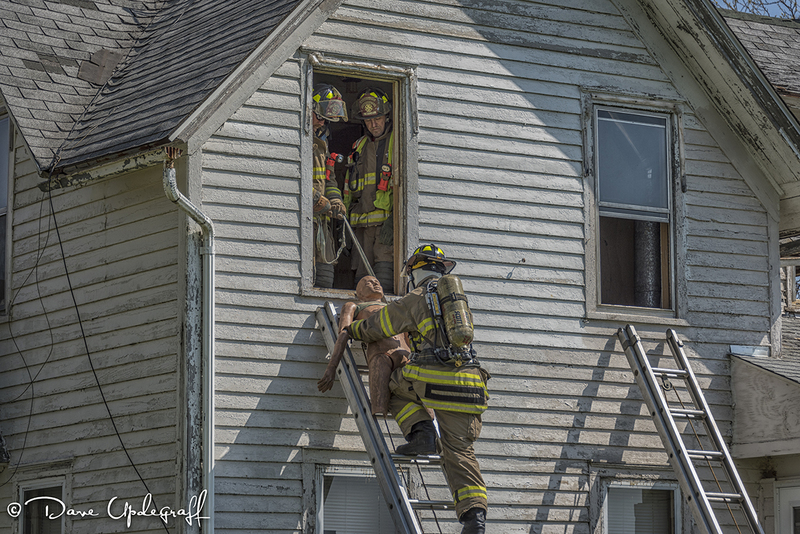 I had asked Mark sometime ago if it would be possible the next time they had a house burn / training session if I could attend and he remembered my request. I took two cameras and two Phantoms with me and shot lots of photos and video of the day. Mark’s oldest son Brandon, who is an investigator with the Jackson County Sheriff’s Department also brought his Phantom Vision 2+ and did some up close and personal video of the fire. He’s a much better pilot than I am so he got some amazing close up video of the burn. 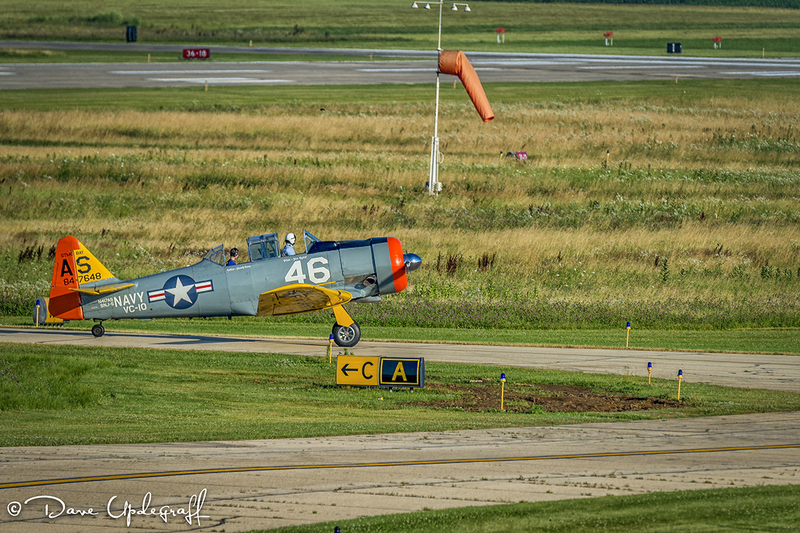 The temperature was about 78 degrees with an 18 – 20 mph wind. The firemen started their day at 7:00 a.m. with safety training and a planning session. Figure the heat of the day plus having to wear full bunker gear and be physically active and those guys had to be exhausted by the end of the day. I arrived a little after 10:00 a.m. and the training was in full engagement. 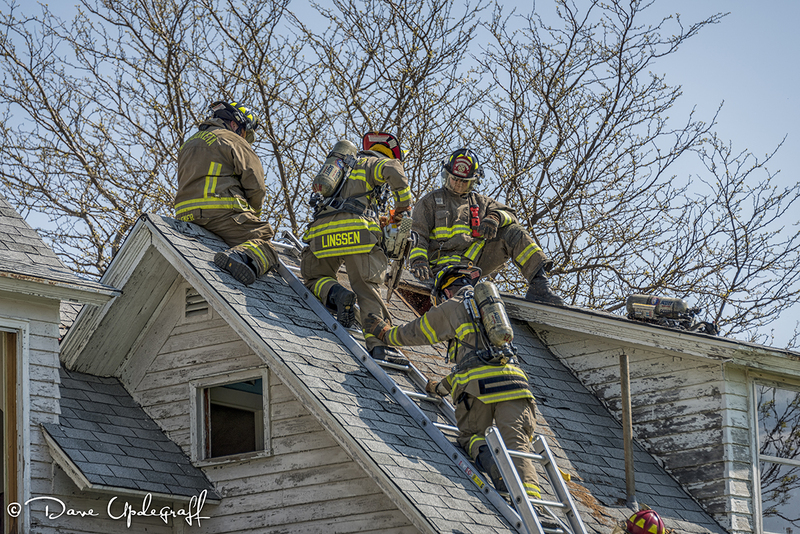 The above photo shows firemen training on roof ventilation. It is an important part of the overall fire fighting strategy. There were firemen from several of the surrounding communities so it allowed all the community fire fighters the opportunity to practice their skills and learn new techniques. Firemen practice with a life-size dummy the technique of rescuing a person from a 2nd story window and how to properly evacuate them down a ladder. This is no easy task. In another life I was a Public Safety Officer at Maryville, Missouri. We were crossed trained in Police and Fire operations. I have had to climb ladders to upstairs windows with a fully charged fire hose and I can tell you it is a scary proposition. I never had to extract a person from a window and I don’t even want to think about the possible consequences that might have happened. This image is a still photo taken from the Vision 2 copter. It has a 12 megapixel camera which shoots RAW images. It also takes video but I’ve got a problem with the gimbal on that copter and the video is very shaky. I’ve got to get that figured out. I have a lot of video to edit and I will show that as the week unfolds. Lots more images as well. Thanks for checking out the blog. I hope you enjoy your day. Be careful.